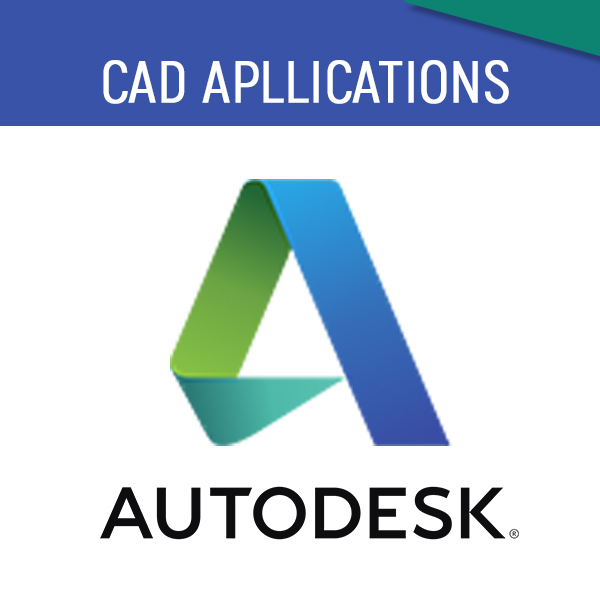 Participants will learn the basics of CAD geometry creation and manipulation using a variety of computer command inputs including keyboard shortcuts, toolbox icons and mouse menu selection. Geometry created will include points, lines, circles, arcs, and basic polygons. Geometry is edited or manipulated using commands such as zoom, pan, trim, extend, copy, rotate and by the use of geometry “grips”. Advanced CAD concepts such as 3D creation or Solid Modelling will also be covered. 1. Evaluate and apply multi-view projection, sectional and auxiliary views and apply them to isometric projection and three dimensional solid modelling. 2. Analyze and apply descriptive geometry and revolutions to technical drawing applications. 3. Identify methods of manufacture. 4. Analyze and employ symbols and techniques of geometric dimensioning and tolerancing. 5. Compare and contrast manufacture/design in working/shop drawings in topography, developments, cabinet millwork, structural steel, and welding drafting. This course covers a period of two (2) months a minimum of 9 hours lecture per week. Learn about how Solidworks works and learn about how to create simple and more complex 3d parts, learn about individual features for modelling and so on. Learn to create sheet metal parts and available features for modelling, learn to create weld structures model using standard structure members.